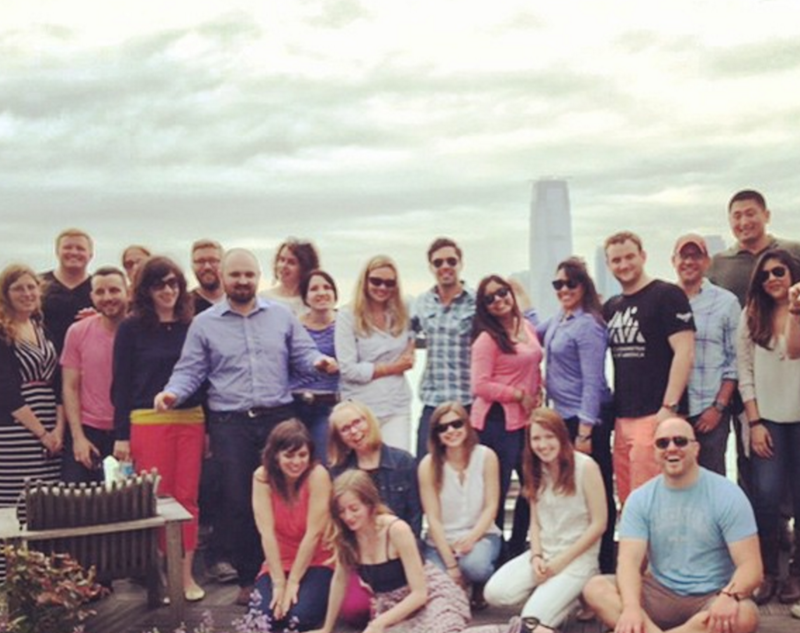 People love working at IAVA because of the amazing members, staff and services we provide. From the moment you walk through our front door in our New York City headquarters you are greeted by a large picture of President Obama signing one of our legislative bills into law, and our friendly Operations Coordinator, a Marine Corps veteran, behind the front desk. As you walk along the hallways there is inspiration absolutely everywhere. Our case managers are on the phone all day making connections for veterans in need in New York, California and around the country. Since we launched our Rapid Response Referral program in late 2012, our onsite staff social workers have provided 7,276 referrals to best-in-class services and have accomplished reduced client stress levels from a 4.34 down to 0.65 (on a scale of 1 to 5). By partnering with the Veterans Crisis Line, we are able to ensure that those veterans who call in struggling are met with the best care in a matter of seconds. Down the hall in our spacious new office there are Programs team members setting up important monthly community VetTogethers around the nation. Nearby, our Press team is busy tracking on our most recent press conference or putting together talking points for the CEO’s appearance on TV that night. There is always something exciting happening around the office, even if it’s just a 5 p.m. casual happy hour to celebrate some staff birthdays. Located in the heart of midtown Manhattan between Times Square and Bryant Park, our members absolutely love dropping into our new flagship headquarters and the staff members love meeting the members we serve. We think it’s an honor and a privilege to surround ourselves with America’s New Greatest Generation and their families. As an organization, being on the cutting edge of technology is highly important to us and to our members. With offices spanning the country from New York City and Washington D.C., to California and members scattered around the nation, collaboration is key. We use technology in innovative (and simple!) ways to make sure that we all work as a cohesive unit. From conference calls, Google hangouts and Skype to our online CRM Salesforce and proprietary myIAVA portal, we are at the forefront of nonprofits who innovate in the technology space. One of the key systems we use to bridge our bi coastal “campus” is Salesforce, you can learn more about the amazing work we do utilizing this tool here. When someone in our D.C. office is testifying on Capitol Hill, our New York colleagues all gather around the conference room and watch it streaming live. As our California-based colleagues cover exciting events out West, the whole team uses social media to see real-time updates about those important meetings and member gatherings. 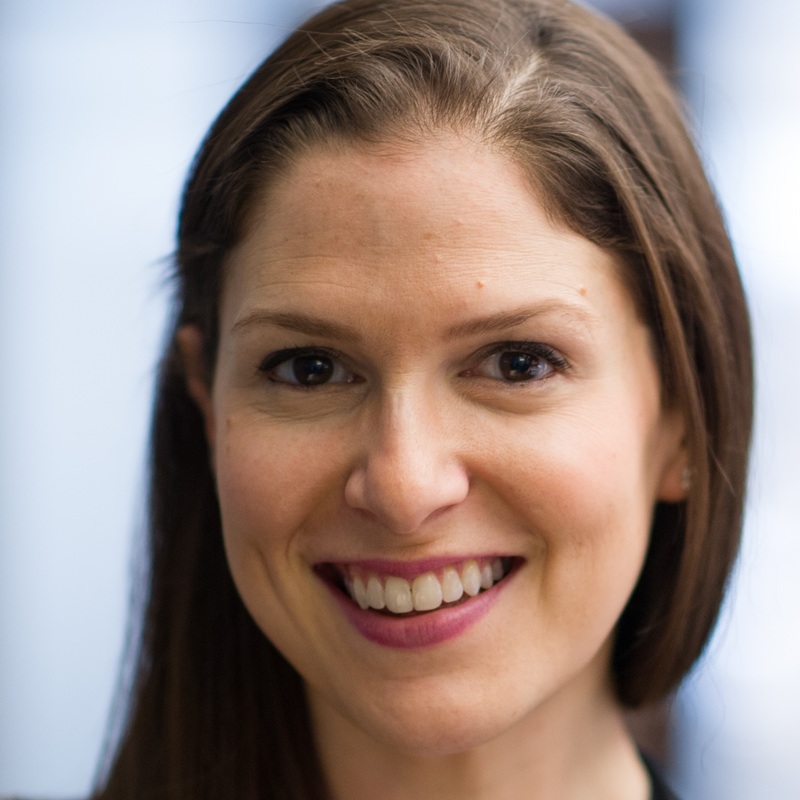 Just as a cadet builds his or her foundation to become an officer, at IAVA the whole staff uses certain standards to ensure that we are well positioned to accomplish our mission. Accordingly, when it comes to tracking employee performance success, we rely heavily on our CADET standards of impact when evaluating staff semi-annually. CADET stands for Communication, Analytical Thinking, Drive, Execution and Teamwork. We care deeply about professional development and our review process includes a unique “Mutual Development Plan” where staff members and managers have a chance to discuss broad career goals and personal growth. If there’s a training you want to attend or a new skill set that needs fine-tuning, the managers are all ears and extremely supportive. We take professional development, reviews and goals seriously. As staff members learn on the job, we always keep an eye out for promotions. Our People team promotes internally, we encourage team members to shift departments when appropriate and always work cross-functionally. Many current staff members have worked in a variety of departments within the organization and enjoy learning new skills, interacting with different teams and getting a fresh perspective on the work that we do. For example, our Chief Programs Officer used to be a volunteer and worked his way up the ranks. 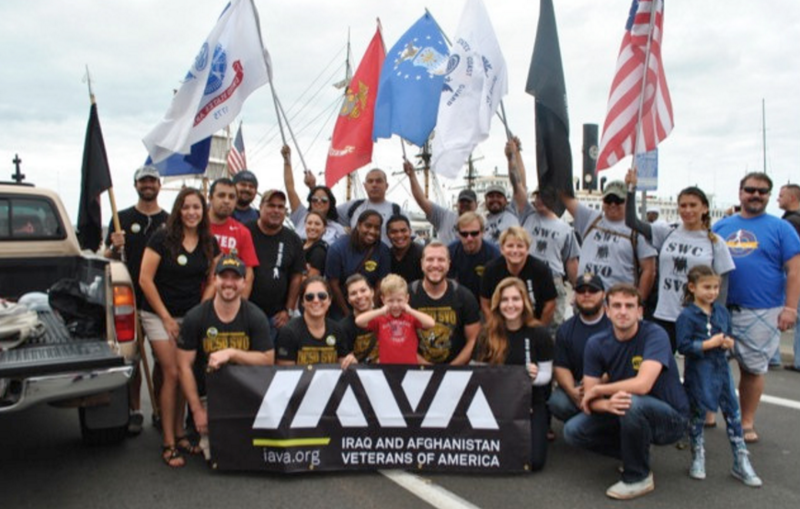 It’s incredible to see the potential of committed individuals who know IAVA inside and out. We also know that bringing in new hires from the veterans space (and from other sectors) can teach colleagues volumes about professionalism and taking successes to the next level. Above all, when it comes time to making hiring decisions, we keep an open mind and look for potential staff members who will complement our team and our mission in unique ways. 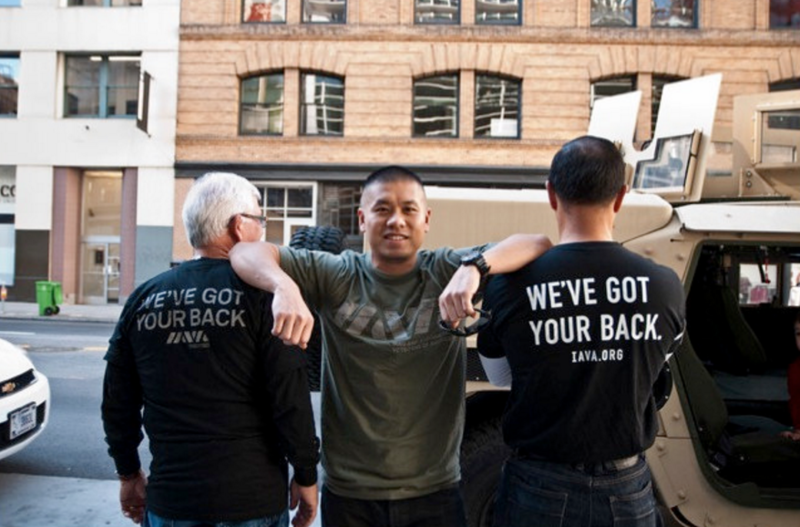 It’s a huge priority for us at IAVA to take care of members, their families, and each other. Our mission is tough and the work can be hard, especially as our members frequently encounter trauma and loss. 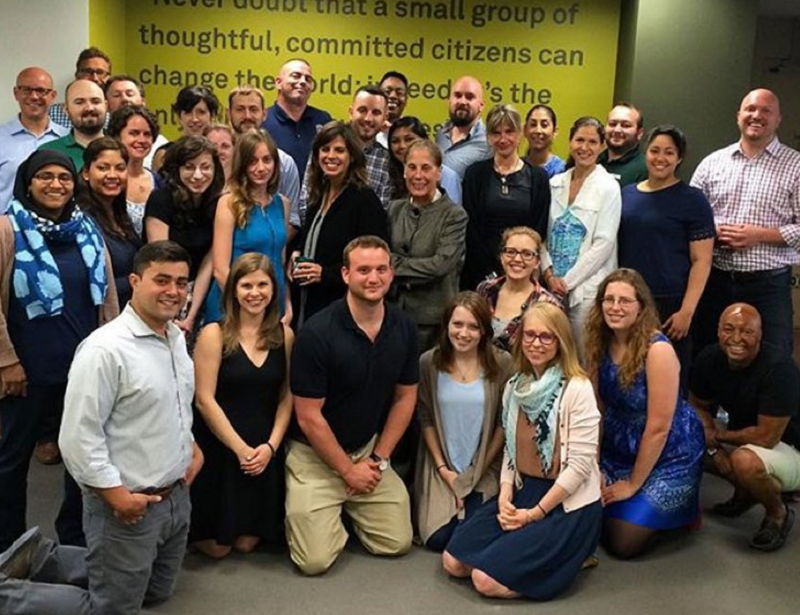 As an organization we seek out workshops and training sessions to ensure that IAVA’s work environment is respectful. Our staff-created guiding principles include: modeling humility, being present, being Considerate and Sharing Responsibility. We take these commitments to each other seriously and try to, above all, take care of each other. Community-oriented values and respect are the cornerstone of our mission. We understand that a supportive work environment breeds success and we pride ourselves on working hard every day to keep this concept front and center at our operations. Thus far, our Charity Navigator ratings, our Board of Directors and our Veteran Member Ambassadors (among many other external validators) all speak to the success of our ongoing efforts. 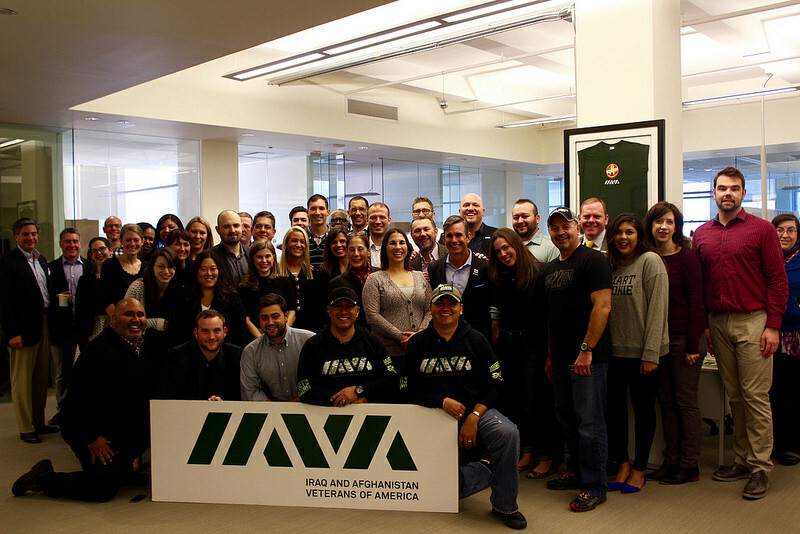 We hope that this has given you a snapshot into what’s buzzing at IAVA and why it is such a dynamic work environment. Please visit our careers page to learn more information about our open positions and to apply online: http://iava.org/careers/.